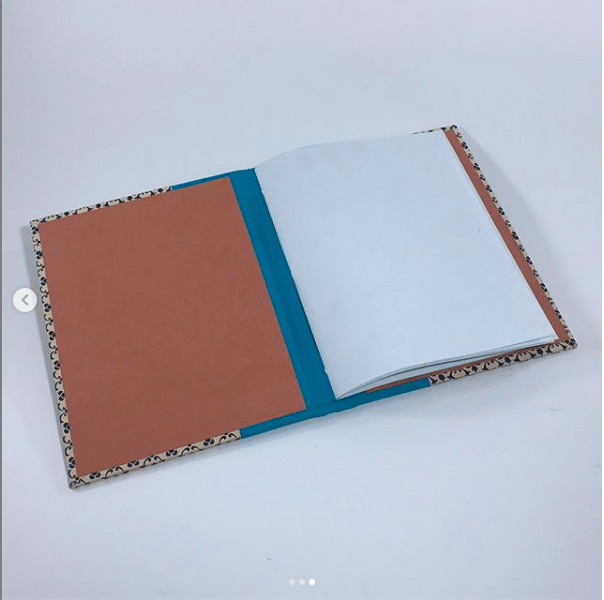 In this mini workshop, participants will make a hardcover book using one of the most basic bookbinding techniques; the three-hole pamphlet stitch. These small booklets are great for journals, sketches or quick note-taking. Regular price: $35 (+$2.50 Service Fee) | Member price: $30 (+$2.50 Service Fee) ABOUT OUR PAYMENT & REFUND POLICY: • Pre-payment is required for all workshops at WNYBAC. • Payment options: You can pay online, by phone, or by mail. If you would like to send a check, please email info@wnybookarts.org to let us know. If you would like to pay over the phone, please call 716-348-1430, service fee applies. • A cancellation fee of $25 will be assessed if cancelled less than 1 week ahead of the workshop. Cancellations with less than 48 hours will not receive a refund. • Sold out classes will accept a waiting list. • All workshops will take place at the WNY Book Arts Center and have no prerequisite knowledge required unless otherwise noted. By registering you agree to receive notifications from the WNY Book Arts Center.